From the start, we have all had our opinions as to which would be the victor this Christmas between the PlayStation 4 and the Xbox One. As time moves forward though, the industry’s leading analysts are also making their voice heard and offering their expert insights into which of us were right and which backed the wrong horse. Unsurprisingly, the PlayStation 4 from Sony seems to be coming out on top across the board and is for the most part expected to wipe the floor with the Xbox One. In specifics, it has been predicted that the PS4 will outsell the Xbox One by three units for every two sold respectively. 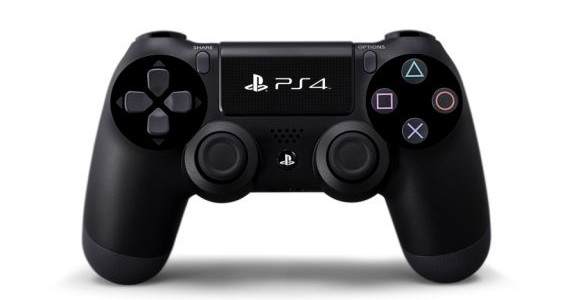 Sony could sell up to 1.5 million PS4 consoles immediately after its arrival, while the Xbox One is projected to come in more around the 1 million mark. What makes the situation interesting though is the way in which analysts believe that Sony’s lead of Microsoft isn’t in any way down to the performance of the two consoles or the games that will be on offer. Instead, it’s all a case of Sony’s combatant being $100 cheaper and the fact that the Xbox One got off to a very shaky start and could still be feeling the ill-effects. When details of the two first came to light, the world was shocked to hear the DRM would make it impossible to play resale games on the Xbox One, or at least impossible without paying a fee. This was then followed by talk that the One would need a permanent Internet connection to be used and would be redundant without one. Eventually, both of these potentially huge issues were cleared up or rectified by Microsoft, but not before the damage was done. Even to this day, it’s become all too apparent that people are looking upon the Xbox One with scepticism, while the PS4 is lapping up the trust and accolades the world over. Things could have been very different if Microsoft hadn’t made some terrible decisions in the early days of the Xbox One, but sadly we’ll never know to what extent.